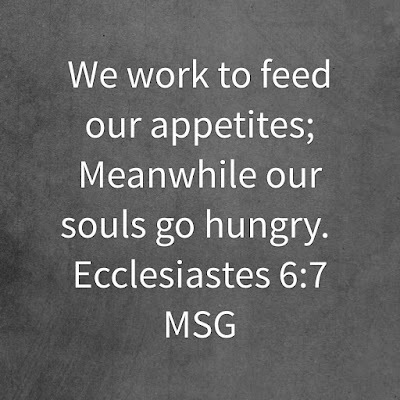 Key Verse: “All a man's labor is for his mouth and yet the appetite is not satisfied" (Ecclesiastes 6:7, NASB). 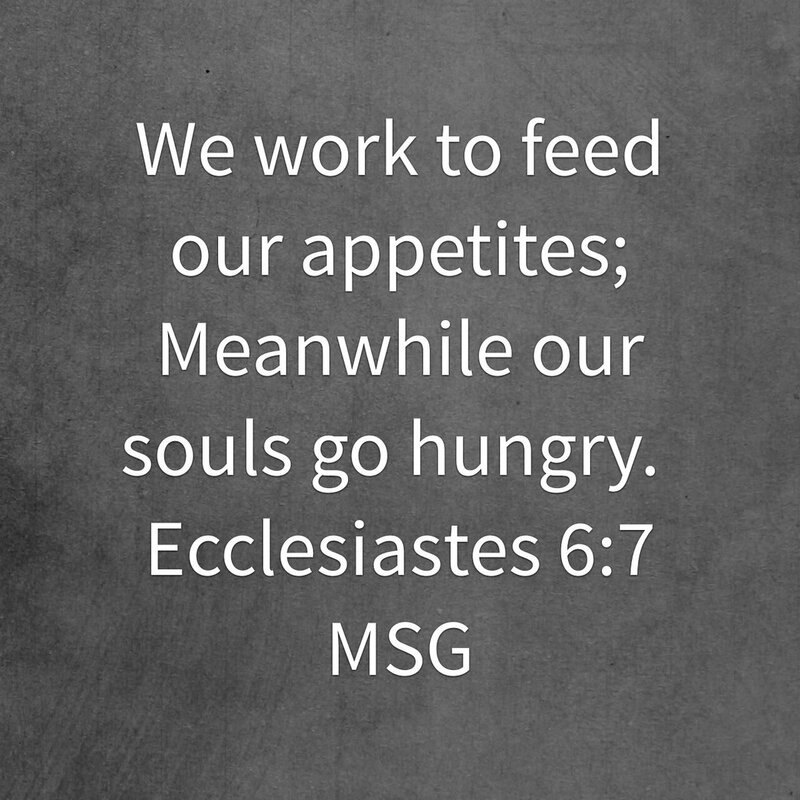 What do you hunger for; food for the belly or the food that gives eternal life, the Word of God? 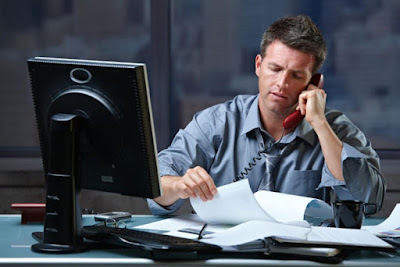 Which do you work for the most; the needs and desires of your flesh, or your spirit?